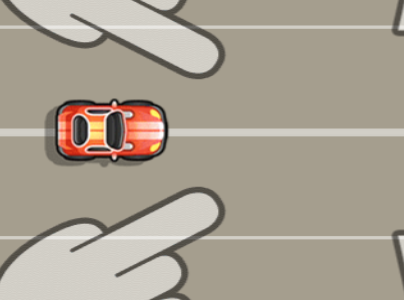 In this racing game called Rival Rush, you will participate in fast races that will put on the test your driving skills. Drive your way through heavy traffic at full speed. Be focused and avoid accidents at all costs and remember: if you will get hit more than three times, the game is over. Good luck and let the force of speed be with you! Play Rival Rush online for free and enjoy!